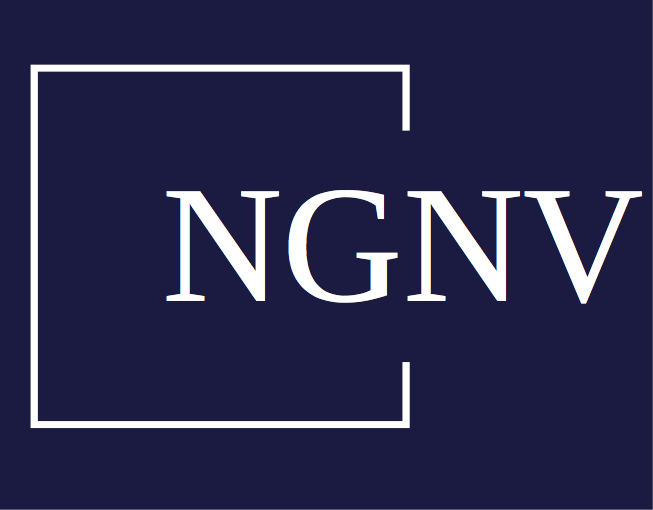 Need to contact NGNV? 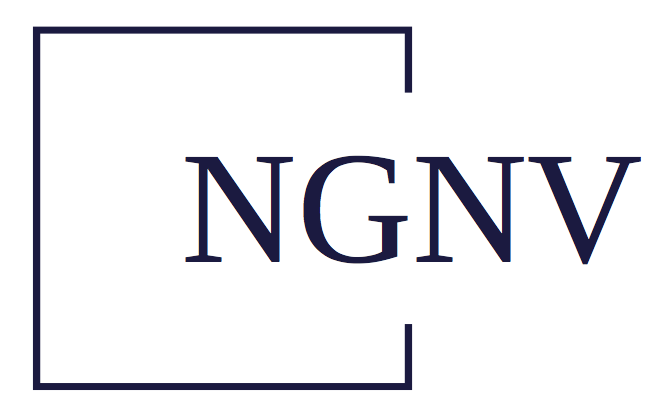 Get in touch on our website about NGNV. 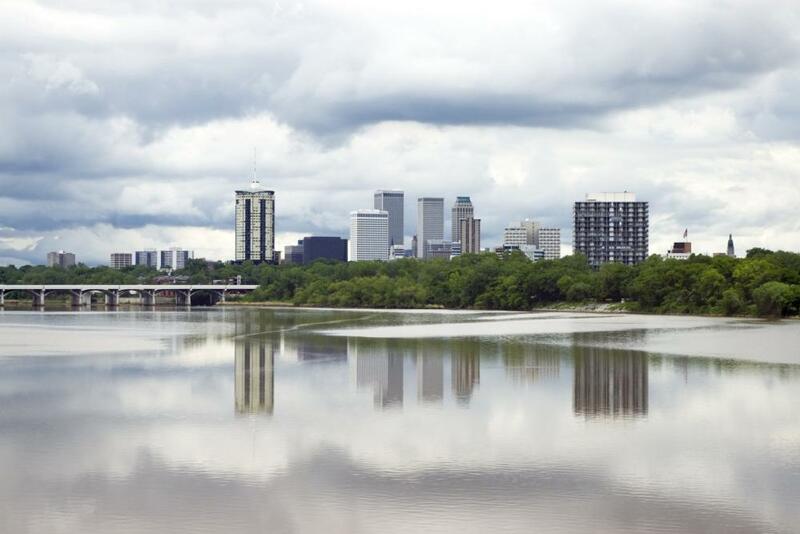 For questions concerning business development inquiries, please contact Perry Phipps at 918-583-3333. 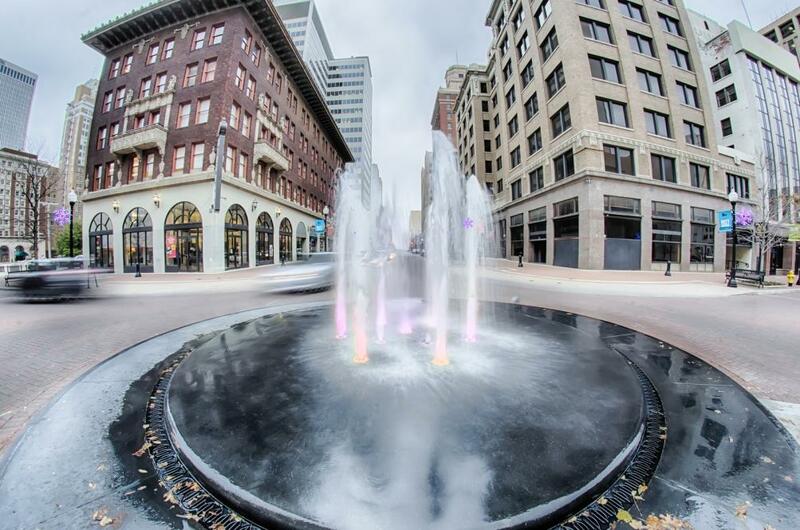 Nadel and Gussman is always seeking innovative and talented individuals to join our team. Submit your application to Nadel and Gussman by sending your resume here.